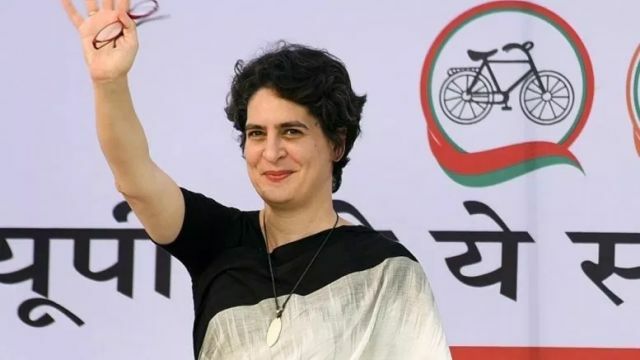 Today, Jan. 23, 2019, Priyanka Gandhi, the granddaughter of the late Mrs. Indira Gandhi, has been inducted into the Congress hierarchy as its general secretary in charge of eastern UP which has about 46 Lok Sabha seats. I remember the day when Mrs. Sonia Gandhi consented to join the Congress Party in early 1999 — at a time when the Congress was like a bickering political bandwagon under Mr. Sitaram Kesari. 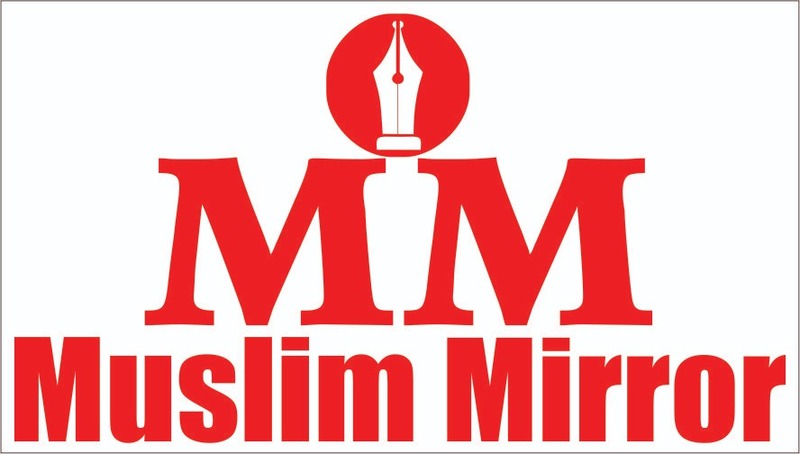 Although the party did win some state assembly elections, including the one in Delhi under Mrs. Sheila Dixit, but still the party cadre was perturbed and there were visible signs of revolt. The Bharatiya Janata Party (BJP) was ruling the country those days too. The country was facing political instability. Now again, the BJP is in power. Anti-incumbency is very strong even within the rightwing. Hindu saffronists are dissatisfied with their own prime minister whom they use to call “Hindu Hriday Samrat” and the most potential vote-getter. The Congress has snatched three State Assemblies recently — though with a very thin margin — in Rajasthan and MP. The RSS chief is praising the Congress Party from Vigyan Bhawan and the Vishwa Hindu Parishad is assuring support to the Congress if they include the mandir issue in its party manifesto. 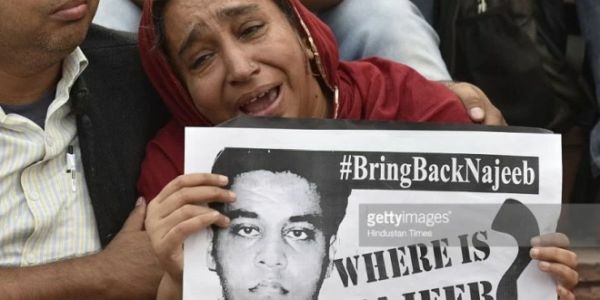 On the other hand, regional and caste-based political parties are trying to undermine and deny supremacy to the Congress Party and openly calling for an anti-Modi, anti-Rahul government which again may see an era of unstable polity in the country. In Uttar Pradesh, the newly formed SP-BSP alliance totally excluded the Congress Party as a stakeholder in state politics. 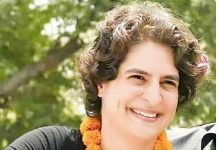 Priyanka Gandhi’s appointment, therefore, must be seen against these circumstances and background. When Mrs. Sonia Gandhi took charge as party president, it was seen by many with doubts. There were doubts about her role as an opposition leader before a highly experienced and seasoned politician like Atal Behari Vajpayee who was the prime minister then. But she proved herself — and the Congress rank and file rallied behind her with full enthusiasm. She revived the party and ruled the country for 10 long years — through a coalition. 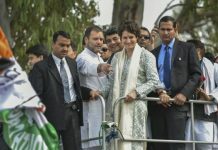 Now, while the mood in political circles is totally against Rahul Gandhi’s leadership, and with the Congress workers demoralised after the SP-BSP alliance in UP sidelined Congress, Priyanka’s induction must be seen as a last-ditch effort to revive the party and gear up the workers for Mission 2019 with new vigour, energy and confidence. It is always said in Indian political circles that in Priyanka, the nation sees another Mrs. Indira Gandhi. This may galvanise the Congress workers to play their full role in the party. So this is certainly a trump card for the party. After the announcement, Rahul Gandhi categorically said that “we want to play on the front foot, not on the back foot.” This is a very clear message to UP alliance partners — either accommodate him gracefully or face the consequences. It is going to be very interesting in the next few days. All parties may have to reconsider their strategies and alliances now. This is actually the first victory of Congress through a mere announcement. It is very difficult for the UP alliance to accommodate Congress’ demand to leave around 20 seats for it. And that if that doesn’t happen then Rahul Gandhi may go all alone in UP or at the most may ally with some smaller groups. I will not be surprised if Ajit Singh too may come over to the Congress for an alliance. Such a scenario will prove to be a major comeback for both parties. Remember, Rahul Gandhi is encouraged by the RSS and may feel assured of its transferable vote. Every way, this is an advantageous position for the Congress. In the present scenario, it suits the RSS to see an unstable polity in the country like what it was in 1996-1998. They don’t want to see a mandir but a Hindu Rashtra for all practical purposes. That is what their strategy has always been since 1971 after getting political legitimacy by Jaiprakash Narain. Now the iron is hot. It is the right time to strike. The Congress has openly embraced Hindutva politics after the A.K. Antony committee report in 2015. Various debates on nationalism are over. Secularism is no more anybody’s commitment. 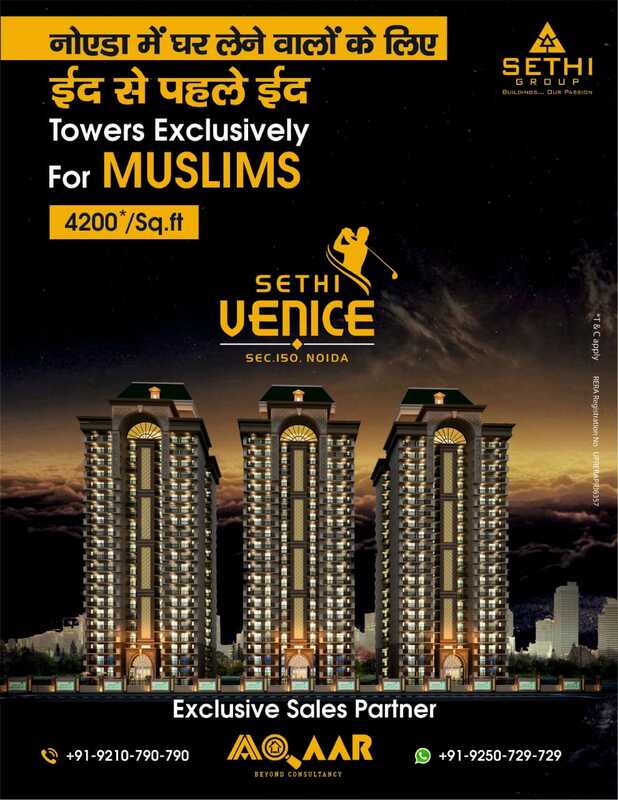 Hindu supremacy is almost accepted by all the groups. Constitutional amendments have become very easy as we have seen recently in the case of the 10 percent economic quota. Ram Mandir myth has been accepted by all the political parties in the country. So what else remains? There is no harm in seeing a Hinduvised Congress at the helm of affairs. With Congress in the chair, BJP on the streets can very well pave the way for temple construction and instilling an overall Hindu pride across the length and breadth of the country. Priyanka at this stage is the most acceptable face among those who don’t want to see Rahul. Congress is predicted to win about 130 seats in the forthcoming Lok Sabha elections. Regional groups may bag around 200 seats. The BJP may get about 125 seats as of today. This number favours the formation of a Third Front government with Congress either as a partner or supporting it from the outside. In the changed situation, Congress may increase its tally up to 180 to 200 and the opposition number will certainly fall due to UP outcome which will give a leverage to Congress and jolt SP and BSP. In Bihar, West Bengal, Maharashtra, Congress can improve its tally eating into regional groups’ share. This is how Priyanka’s induction may prove to be a masterstroke for Congress. The author is national secretary of SDPI. He can be reached at arrifah@gmail.com. 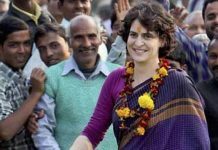 Previous articlePriyanka Gandhi’s enters into national politics, but will it work for Congress? Will she explain how her husband who was selling brass show pieces in his Daddy’s shop in Moradabad became one of Richest Indian during Congress rule? I guess even Muslim will like to know that. Will she explain how she built a mansion in Himachal Pardesh near Shimla by passing all the laws where she can’t own an inch of land?